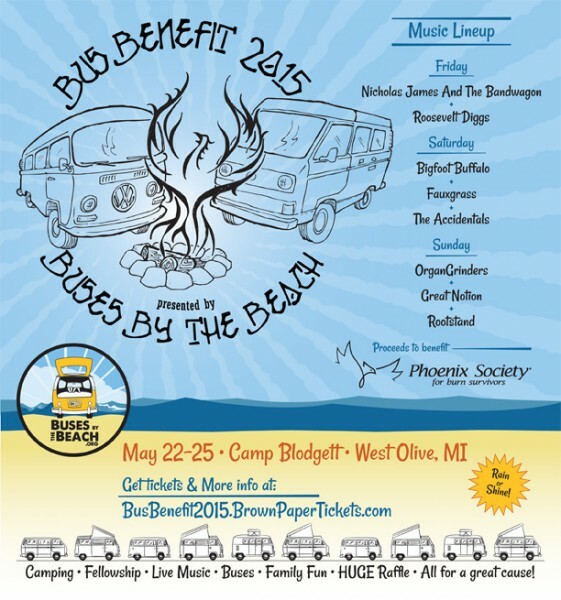 In this episode of Catalyst Radio we learn about a music festival Memorial Day Weekend hosted by the local Volkswagen van organization Buses By The Beach, as a fundraiser for the Phoenix Society for Burn Survivors. 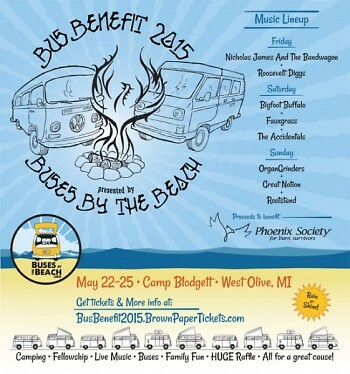 Bus Benefit May 22-25 features a lineup of local and regional bands, as well as camping and other family-friendly activities. In studio from Buses By The Beach are Brien Dews and Owen Smith, to profile the holiday weekend event itself, as well as explain the origins of BBB working for the benefit of Phoenix Society for Burn Survivors. We’ll also learn a bit about the services Phoenix Society offers.